Production planning is the main aspect for a manufacturer affecting an income of a company. Correct production planning policy, chosen for the right product at the right time, lessens production, storing and other related costs. The task of choosing a production policy in most cases is solved by an expert group, what not an every company can support. Thus a topic of having an intelligent system for supporting production management process becomes actual. The main tasks such system should be able to solve are defining the present Product Life Cycle (PLC) phase of a product as also determining a transition point - a moment of time (period), when the PLC phase is changed; as the results obtained will affect the decision of what production planning policy should be used. 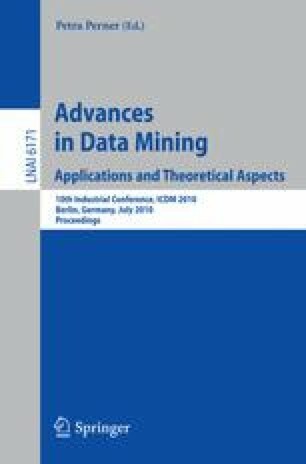 The paper presents the MultiAgent Data Mining system, meant for supporting a production manager in his/her production planning decisions. The developed system is based on the analysis of historical demand for products and on the information about transitions between phases in life cycles of those products. The architecture of the developed system is presented as also an analysis of testing on the real-world data results is given.